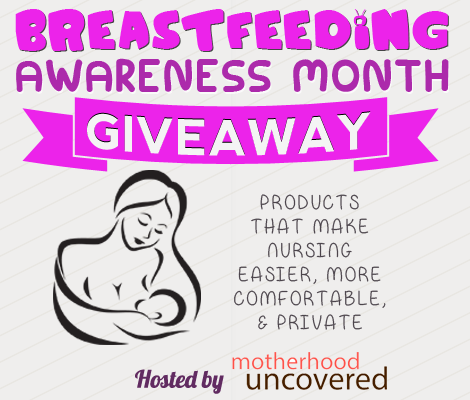 BAM- Breastfeeding Awareness Month Giveaway! NCW a print and digital platform that offers a window to the world of modern, sustainable living for the whole family. From design in Copenhagen to fashion in New York, to lifestyle and well being around the globe, NCW is a multimedia platform for the eco-conscious modern family who appreciates style and the beautiful things in life. http://naturalchildworld.com/ TWINS Magazine is the ONLY national/international parenting magazine dedicated to having and raising twins, triplets and higher order multiples for the past 30 years! We have the largest social media presence in our niche. http://www.TwinsMagazine.com At Blissful Baby? our mission is to unite communities with family-based resources near and far. We pride ourselves in providing individualized attention whether you are Adopting, Try to Conceive, Expecting or are a Parent. Mommy Prep Classes will provide with you with answers to all your questions. We are here for You and Your Blissful Baby?. http://www.blissfulbabyusa.com A new magazine launching September specifically for women who choose private maternity care. http://www.bbabymagazine.co.uk MommiesFirst is a community made of new and expectant Moms. We send customized care packages to Moms on a subscription basis. http://www.mommiesfirst.com Experience the magic of a trip that exceeds your lofty expectations. Let our destination specialists create custom vacation packages tailored to your interests and imagination. We specialize in luxury and once in a lifetime experiences for your honeymoon vacation package, and we add extras to make your vacation truly special! Travel half way around the world to find the unexpected. http://www.downunderendeavours.com I write about helping people and animals. I put my recipes on here and try to help with my experience in parenting, addiction and depression. I love to do giveaways so others can win awesome products. http://momndaughtersavings.com Product Review Blog http://katenkaboodle.com Moms connecting, deals, coupons, reviews http://xtremeqpon.com Sharing my family's journeys and how we do it saving time and money! http://www.arizonafamilies.blogspot.com Welcome to Sweetly Made (Just for you). The three of us are here to share organizational tips, business reviews, giveaways, DIY craft ideas, fun activities for kids, travel ideas, personalized Christmas stockings and more. http://emileeschristmasjoy.blogspot.com/ The Make Our Own Network is a group which offers a variety of services to national brands, small businesses, bloggers, and marketing/pr groups. Each member of our team is qualified and dedicated to providing support to each other as well as the companies we work with. 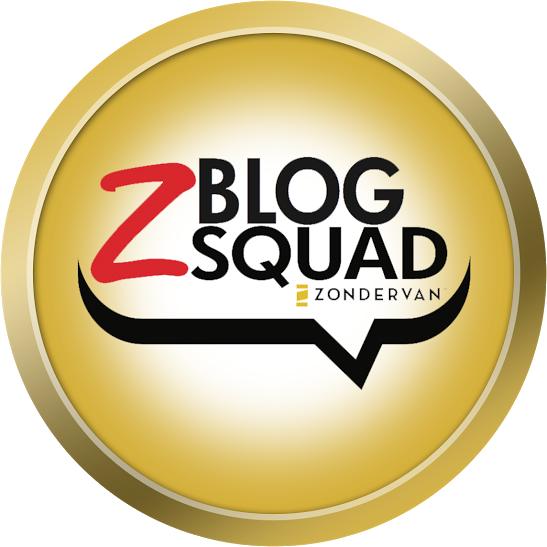 We are writers, web designers, social media experts, bloggers, and most importantly our own unique kind of online family. http://makeourownnetwork.com My name is Kathy and I blog at Kathy's Savings. I love to share giveaways, reviews, coupons, deals, recipes, crafts, traveling and so much more. http://kathyssavings.com/ Personal blog sharing deals, product reviews and more. http://confessionsofafrugalmind.blogspot.com/ Mommy Time Out wants to help moms and dads find products that will make life easier for them and their families. I enjoy writing about our family experiences and the products I review. http://angela-mommytimeout.blogspot.com My blog covers recipes, parenting, DIY, household management and more. I also do product reviews and giveaways. http://anordinaryhousewife.com/ Ashley Suzanne was founded May 2010, and has grown tremendously since then. While the main focus is centered on baby, we also like to focus on mom as a whole. With that being said from time to time Ashley will include lifestyle applications, such as recipes, crafts, decorating, and just all out fun mommy things. We want to create a place where mom can come, sit back, kick up her feet and enjoy some all-around goodness. 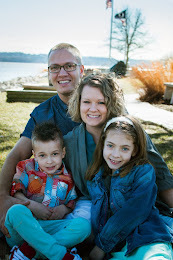 Ashley Suzanne is a God centered blog and enjoys a family friendly atmosphere. Just recently Ashley Suzanne has incorporated The Baby Whisperer namesake and might in the near future switch fully over from Ashley Suzanne to The Baby Whisperer. http://www.ashleysuzanne.com Reesa Lewandowski, aka: Momma Lew, is a Stay-At-Home-Mom to 2 Preschool-Aged children from New Jersey. She loves to share her recipes, product reviews and giveaways with her readers, who she considers to be friends. Reesa's goal for Momma Lew's Blog is to ensure everyone can make confident decisions for their families so that they can enjoy each and everyday with one another. http://www.mommalew.com/ Life of a Southern Mom features life of a stay at home mom with 3 boys who loves to try new products, host giveaways and share anything mommy-hood related. http://lifeofasouthernmom.com Family blog of the 7 Kerrs. http://kerrificonline.blogspot.com Coupon Friendly is a family-friendly website, striving to help save people money by sharing great deals, printable coupons and freebies along with samples by mail and product reviews. We understand life is hectic, so we also work hard to save you time so you have more opened windows of opportunities to relax and do things that YOU want to do. We save you money with a smile! We LOVE working with family-friendly companies! If you have an awesome deal going on, contact us so that we can share it. We also promote giveaways, so let us know if you’re having one, so that we can help you out! Have a product you would like reviewed? We'd be more than happy to work with you on it. Let Coupon Friendly assist you! http://couponfriendly.com Review/giveaway blog geared towards parents. http://mommymaywe.com I blog about just about anything I want but the main focus is family. http://adventuresfrugalmom.com Everything is always GREEN at Brittleby's Corner! As a mom, I think life should be simple and organic ~ going green is not as hard as it seems. See all the wonderful natural products I have discovered and even some I have made. http://brittlebyscorner.com/ A Lifestyle blog about family, travel, pets and just about anything. http://plumcrazyaboutcoupons.com Real Mom's Sharing all things Fabulous. Reviews, Recipes & My life adventures. http://www.simplesideoflife.com/ We help make parenting easier by providing tips, product reviews, family travel advice and more. http://www.thenaptimereviewer.com Measuring Flower is a website about natural living and real food for families. http://www.measuringflower.com Promotes brands products through reviews and giveaways http://bonkers4coupons.com/ semi crunchy conservative musings; reviews, recipes and more. http://www.princessamongsuperheroes.com CouponWAHM will help YOU save more,spend less, and earn an income from home. http://www.couponwahm.com/ I am a lifestyle blog and post reviews, giveaways in addition to a wide variety of post subjects. http://www.missirosesviews.com I provide companies with honest product reviews, host giveaways, as well as have advertising options available for companies and brands to choose from. http://www.funreviewsandgiveaways.com We are 2 mommies helping mommies save time, money and if your lucky a little sanity!! We love to do reviews and giveaways, coupon deals, freebies and so much more :) http://www.moneysavingmommiesx2.blogspot.com Savory Savings is a lifestyle and PR-friendly blog bringing you the latest on family-friendly products, green living, gluten-free eating, recipes, fashion and more! (Tons of fun giveaways, too!) http://www.savorysavings.com Natural Parenting Blog that focuses on breastfeeding, birth, homeschooling, and more. 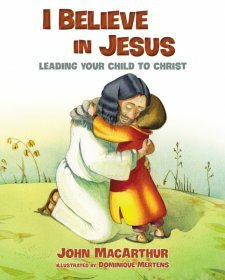 http://www.afulfilledmommy.net Praises of a Wife and Mommy is a family blog with great reviews, parenting tips, deals, and many faith and family stories. http://praisesofawifeandmommy.com Lifestyle/Reviews http://www.thekidsdidit.com/ The Cool Word Club (CWC) is an online gathering place for some of the coolest and smartest kids in the country! http://coolwordclub.com This promotion is in no way sponsored, endorsed or administered by, or associated with, Facebook. We hereby release Facebook of any liability. Winner(s) will be contacted by email 48 hours after the giveaway ends. If you have any additional questions ? feel free to send us an email: giselle@socialmedia22.com. Nizo Wear is not liable for any of the products given away. Once the giveaway is over, the brands shown above may send you one email with an exclusive offer as a thank you for entering.